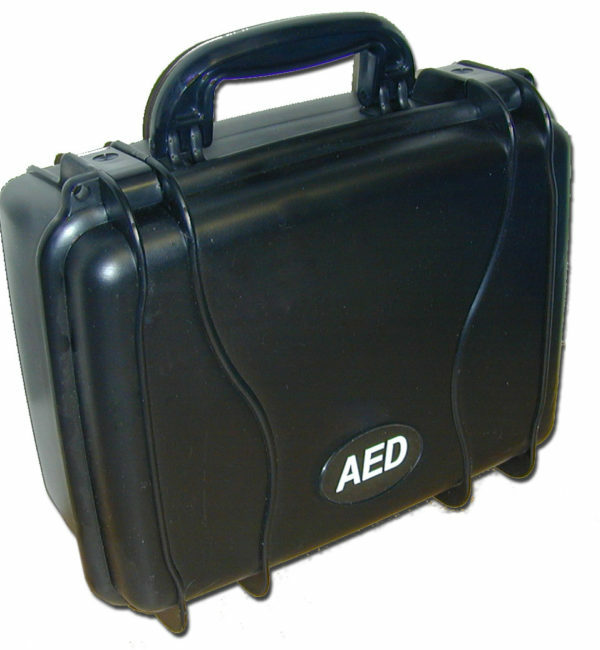 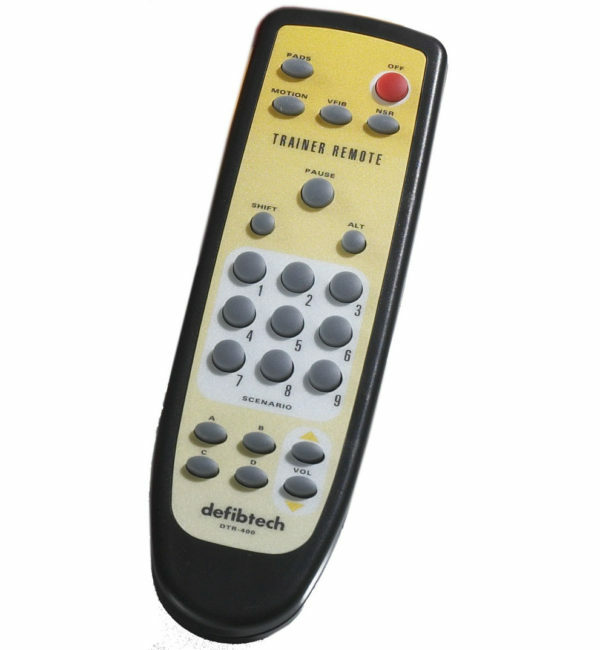 The fully automatic HeartSine Samaritan 500P PAD Trainer includes remote and soft carry case. 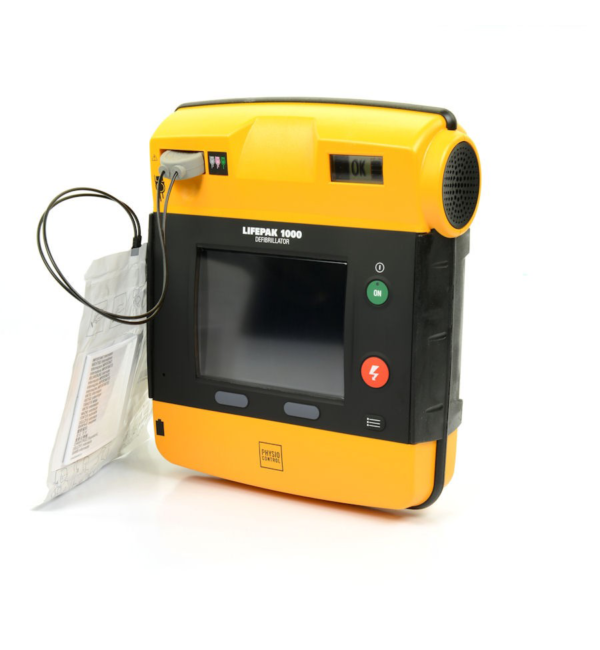 The HeartSine Samaritan 500P trainer is ideal for use by both training organisations for CPR and defibrillator training as well as by organisations that have adopted the Samaritan 500P defibrillator and would like a training device of their own. 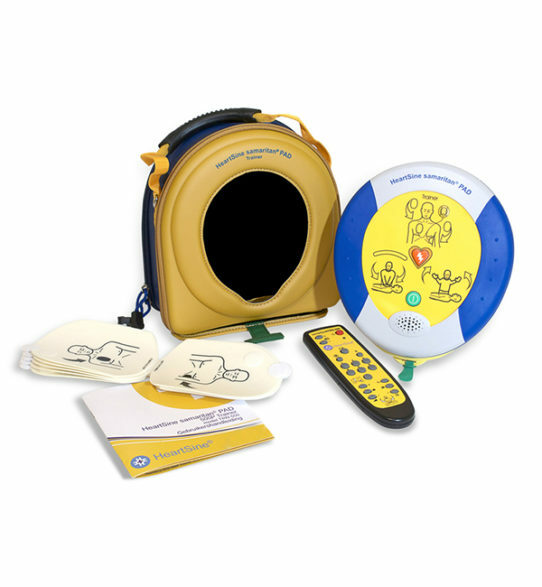 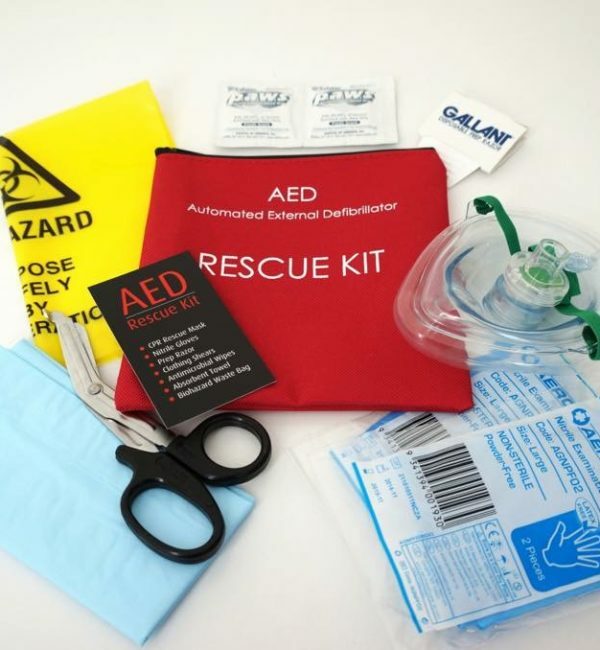 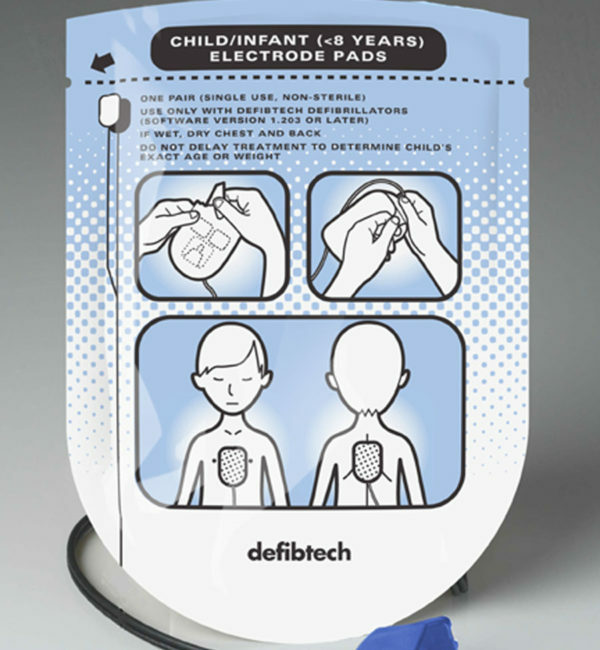 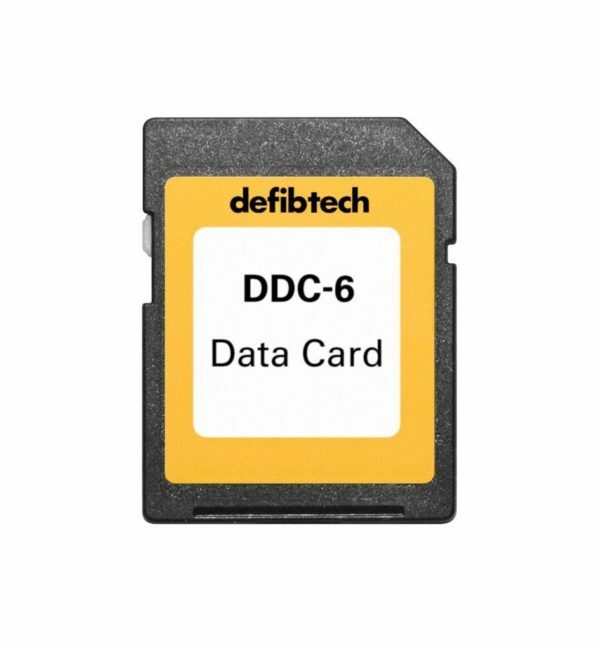 With remote control for simple operation of CPR prompts, as well as the most inexpensive replacement training pads – don’t be caught out by alternatives that cost you a lot in the long term in consumables. 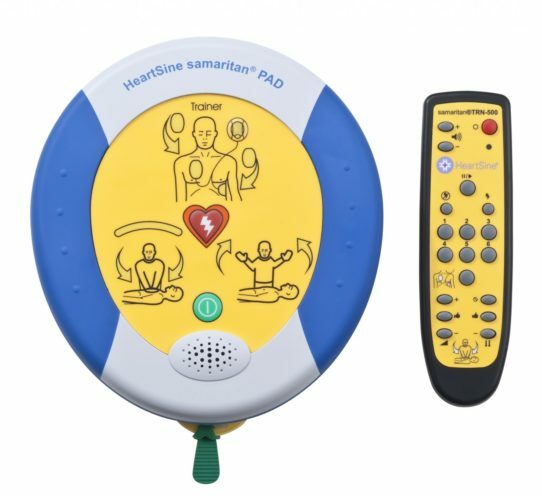 The design of the samaritan PAD Trainer mirrors the live device in order to ensure greater user retention and system familiarity. 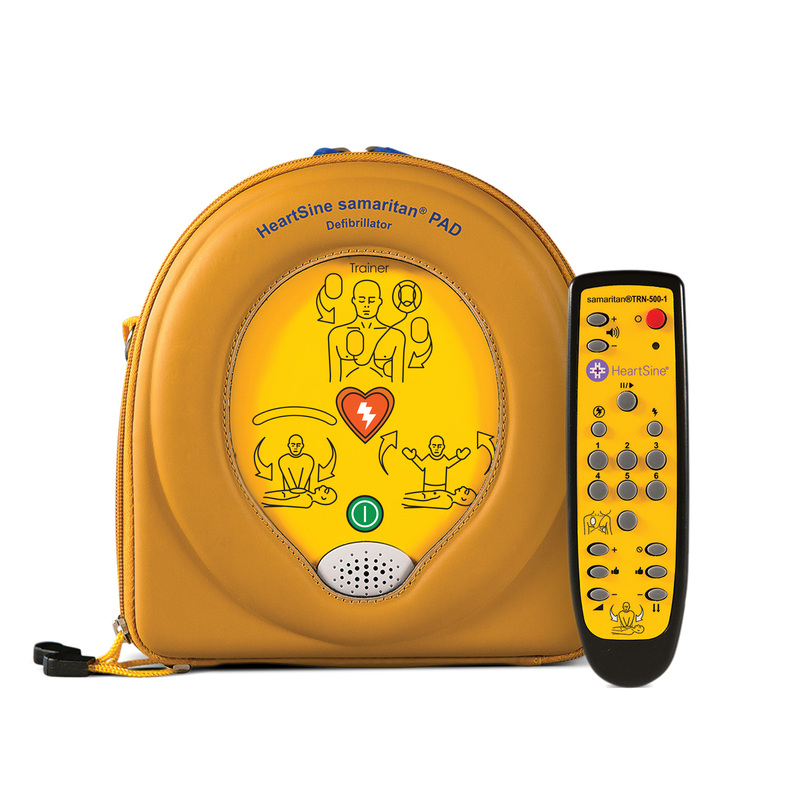 As such, the PAD Trainer is easy to use, allowing the trainer the maximum time possible to focus on the learning needs of the group. 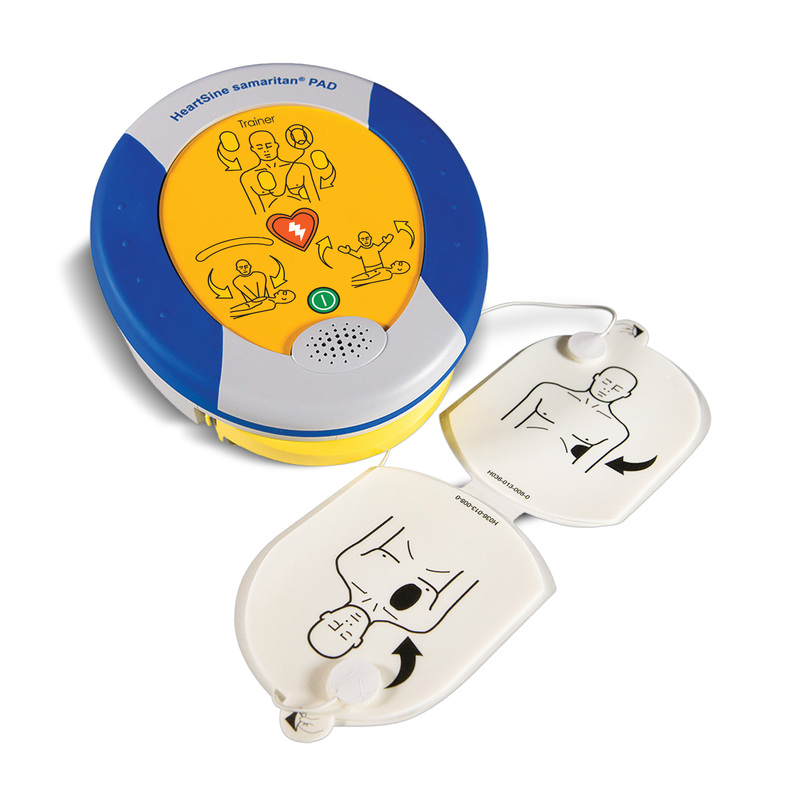 The Trainer, which is compatible with any CPR manikin system, provides six pre-recorded rescue training scenarios without delivering an actual shock.